You’ve taken the plunge, and put your home on the market. How do you stage it for potential buyers, and keep it looking great while living your day-to-day? Follow this guide for some practical ideas. 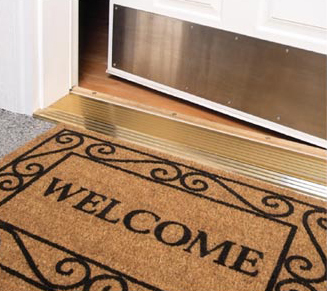 Look at your front entry closely. Paint porch rails and columns, and your front door, if necessary. Replace the door, if necessary. Landscaping is extremely important for first impressions–clean out the flowerbeds, put down some new mulch and fresh plants, if the time of year is right. Get rid of clutter and anything that isn’t necessary. Go ahead and pack these things for your potential move so you’ll have one less thing to do when the time comes. Clean out closets, and throw away, give away or store anything that you’re not using or haven’t used in six months. Buyers will look in closets and cabinets to see how much storage is available. Clean, clean, clean. Your home needs to be spotless, but once it’s done, it’s easy to keep clean for realtor showings. If you don’t have time, consider hiring a cleaning agency. Using decorative containers to store things that you need while living in your staged home is a great way to hide extra clutter. Totes, benches with storage, and inexpensive shelving with baskets are great ways to hide your can’t-live-without things. Rearranging furniture to make rooms appear larger is a huge plus–even taking out lesser-used pieces makes a big difference in how open your rooms will look. If you’re unsure of this step, ask your realtor for the name of a decorator who specializes in rearrangement and using what you have to improve the space. If your decor is bold and bright, go ahead and give the walls a fresh coat of neutral paint colors. You don’t need to purchase new furniture once you’ve toned down the wall paint–slipcovers are an inexpensive way to make your pieces look like new. Remove personal artwork/photos from your walls and replace with mirrors, inexpensive prints of landscapes or animals. Once you’re ready for your realtor to schedule showings, give everyone in the house a responsibility schedule, and stick to it. Be diligent about keeping furniture dusted, floors vacuumed, countertops wiped off, and dishes stashed in the dishwasher. If you just take out an extra twenty minutes every evening or morning, your home will impress your potential buyers. If you’re considering selling your home in the near future here are some things to be thinking about. 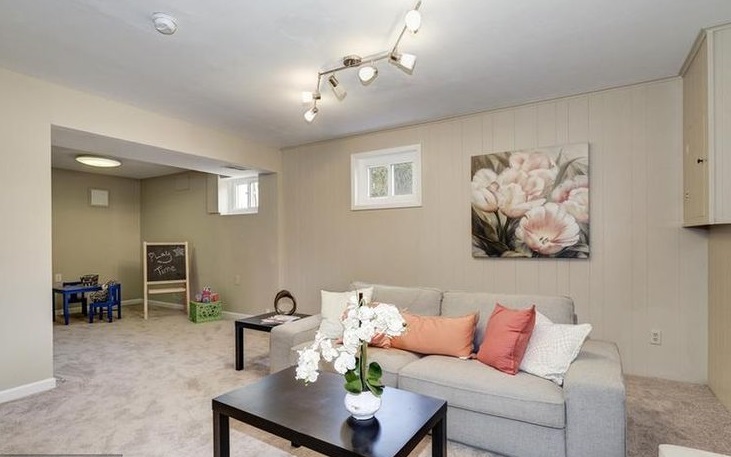 Staging your home most commonly refers to paying attention to how your home shows on the inside to buyers. Curb appeal refers to how it looks to buyers on the outside. Staging and curb appeal are often thought of as separate issues. There are a of lot things you can do yourself without spending big dollars, especially if you start well ahead of selling. “Streamlining” is a new term that encompasses “de-cluttering.” Things that we all get used to living with do not always make a positive impression on a buyer. So, look around your living environment and be honest about what you could maybe do without, especially for the short term. You might find that you would enjoy a little less stuff around right now. That includes things that are in storage. If you haven’t used something in 2 or 3 years maybe you could do without it? For the things that you really do want to have handy, is there a better way to store them? 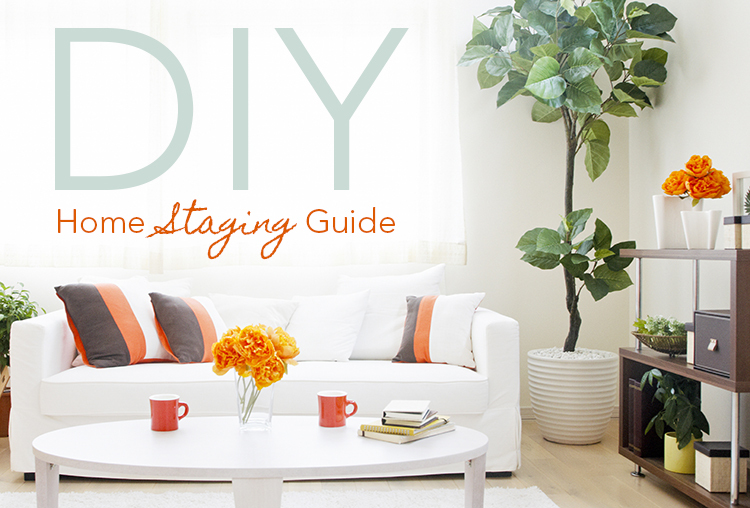 Here are some easy staging ideas you can do yourself. Talk with your favorite Realtor to get some suggestions. They may even know a reasonably priced staging professional who can help. But, if you’re the type to do it yourself there are all sorts of tips on the internet. A good start is to do some planning. Make a checklist for yourself to help organize the effort for the big picture. Also think about things that can make a big impression. An example of a high impact effort that looks at both indoors and outdoors is dressing up the entry into your home. That idea and 12 other tips are included in an article you can access here. Work your way through your checklist and keep thinking inside and outside together. Over a relatively short period of time you’ll find you are making significant changes toward selling your home. Learn the one quick and easy thing you can do to make your Orlando FL home sell for more money. But first, watch this short video for up to the minute real estate sales statistics provided by Keller Williams. What is the one thing you can do to make your house sell for more money? Invest $250 in staging your home to sell. 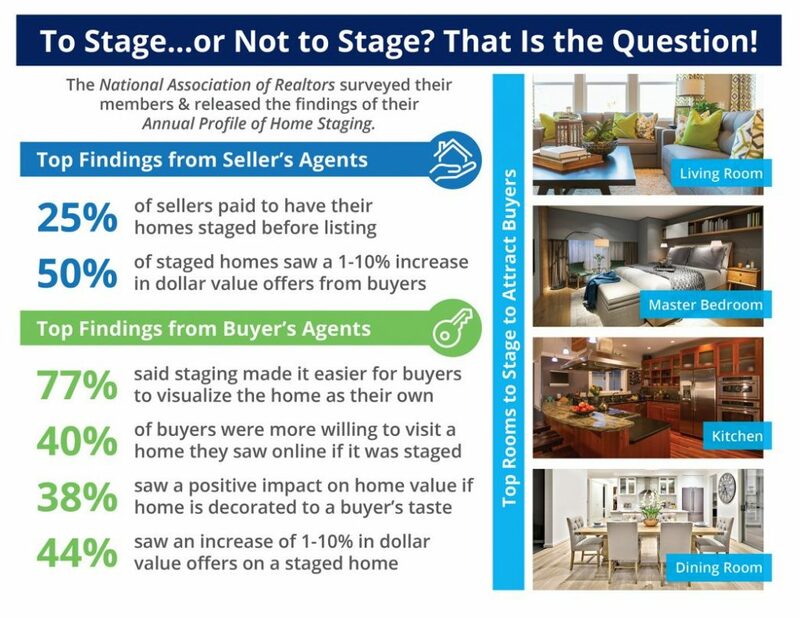 Statistics show investing $250 for staging a home valued at $200,000 will result in a sales price 2% higher than a non-staged home. That is a $3000 return on your investment. Contact Teri today for help staging your Orlando FL home. 407-566-1800 or teri@teriisner.com.